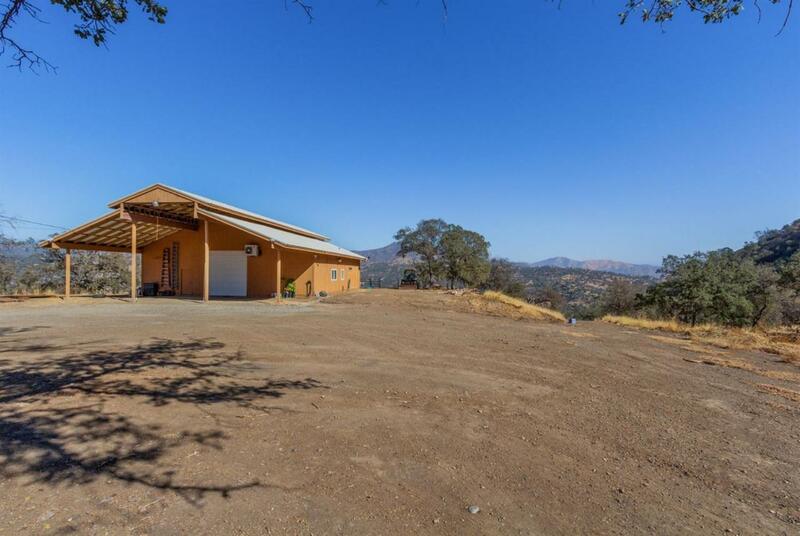 Beautiful horse property with a shop style barn and small apartment, as well as horse stalls, pastures, and views for days. Fenced and cross fenced, and the shop is approximately 2000 square feet total, with about 1000 sq ft of apartment space. The bathroom and living area are downstairs, and are beautifully done, with a bedroom upstairs. Located just below Prather, this is an easy commute to either Fresno or Clovis.